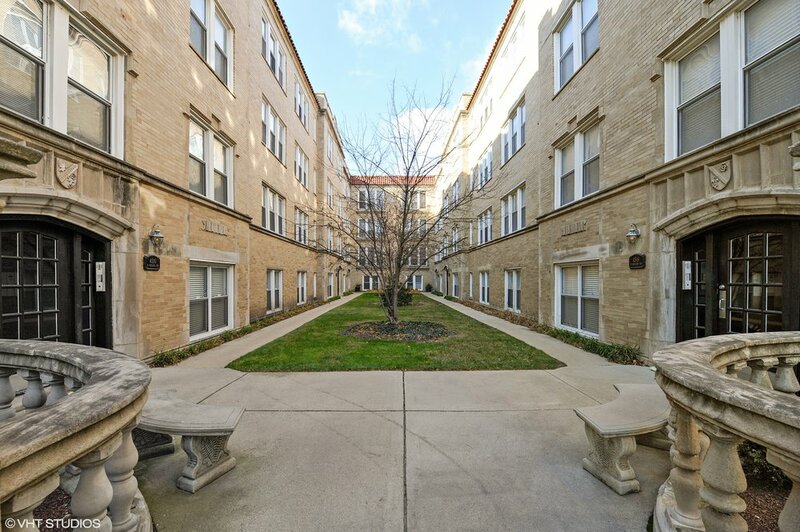 Bright, spacious, 2bd, 1bth located in back corner of Ravenswood courtyard building (quiet, can't hear Ashland traffic) . Original owner since '03 gut rehab. Large kitchen with space for full sized dining table, plus breakfast bar. Kitchen upgrades: 42" maple cabinets, granite counters, stainless steel appliances with new fridge, ceiling fans, and window treatments. Large master bedroom and queen sized 2nd bedroom w/ 2 closets. 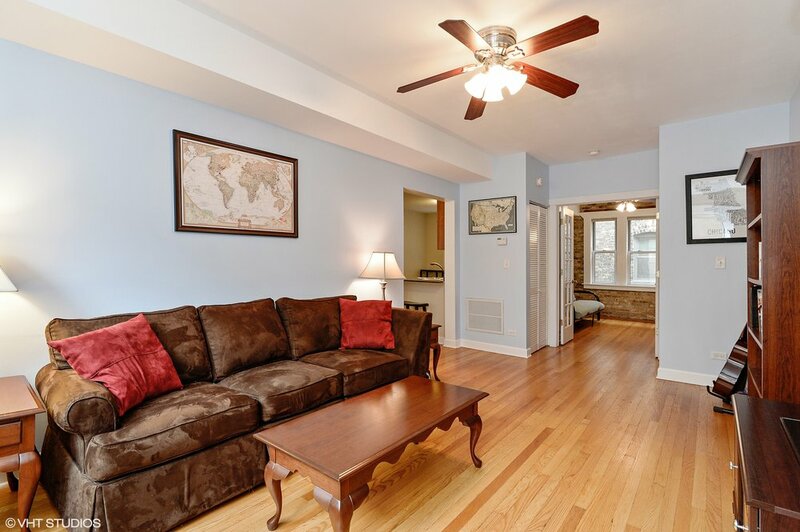 Exposed brick walls, hardwood floors throughout, & large, bright windows. 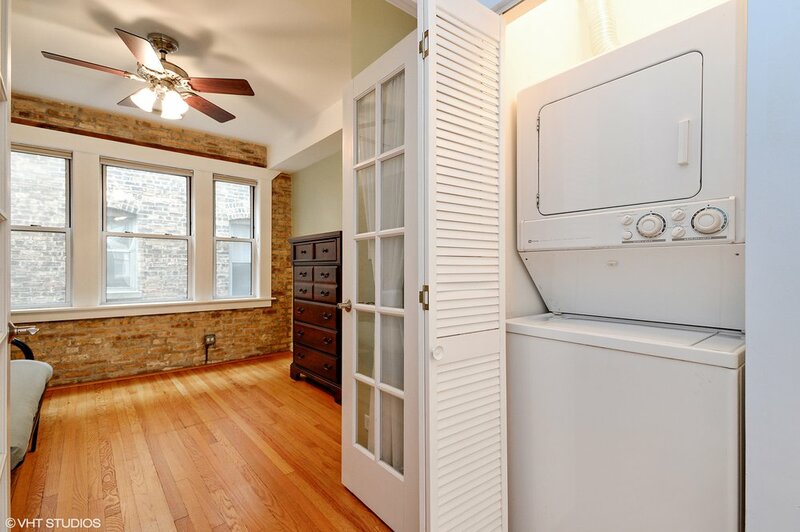 In unit dishwasher & washer/dryer. 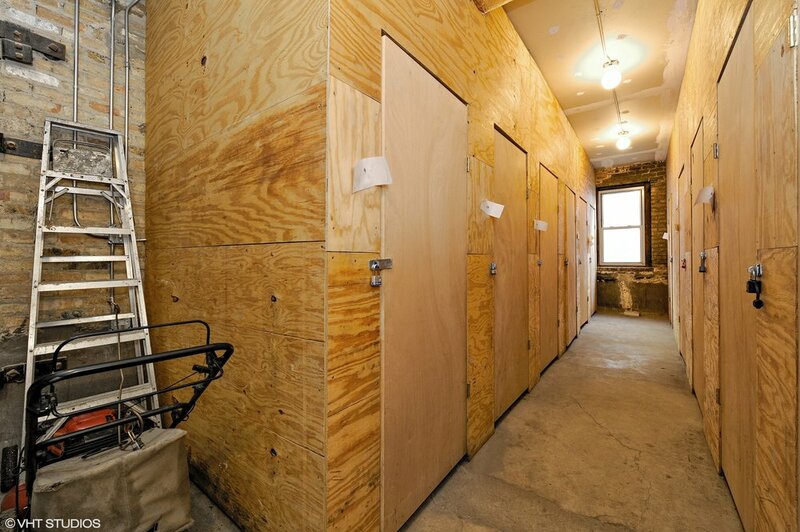 Lots of storage in unit PLUS 10'Hx6'Dx4'W storage locker in basement and common bike room. Easy street parking on Sunnyside, Paulina, and Ashland. Blocks to Metra, EL, Clark Bus, Linc.Sq, Andersonville, Southport. Building is FHA approved!